Just the other day, I got invited to an event which I, unfortunately, couldn’t attend. I really wanted to attend it because the other invitees were mostly my fellow mommy/women bloggers and vloggers in Nairobi. I find that being in the same forums as these ladies is usually so important because we get to bond, have a good laugh and basically just exchange notes on what’s happening in our respective fields. As bloggers and vloggers (or ‘social media influencers’), sharing experiences is always so insightful because we learn a lot from each other’s different stories. And I know that this kind of networking applies to other fields too. Many are the times you think you’re going through something alone and then after chatting up your peers, you realize that you’re all on the same journey. A journey of joys and challenges. Networking is always so refreshing and comforting. 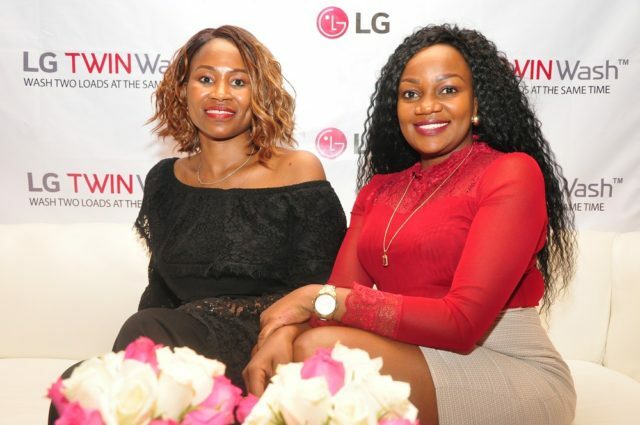 So anyway, the event was the launch of a washing machine – the LG TWINWash™. 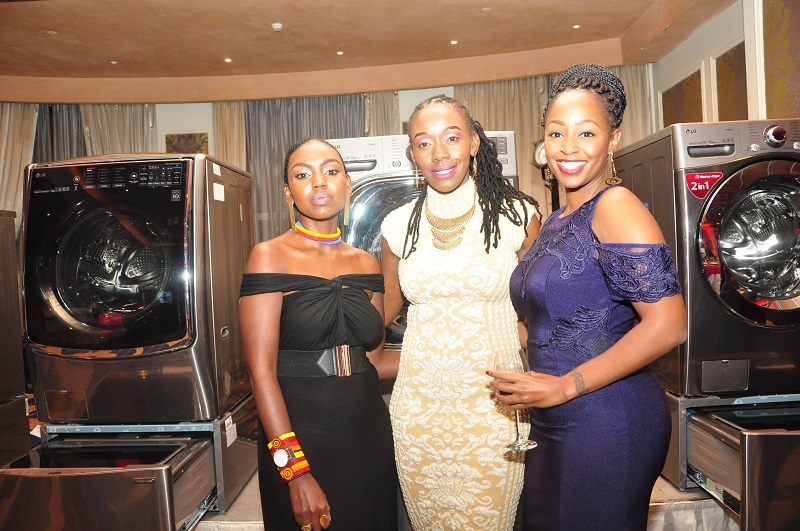 Though I missed the event, I was able to get some information about it and which I’d like to share here, just in case you are planning on buying a washing machine someday, or if you’d like to upgrade your existing one. Or if someday you hope to open a laundry business. 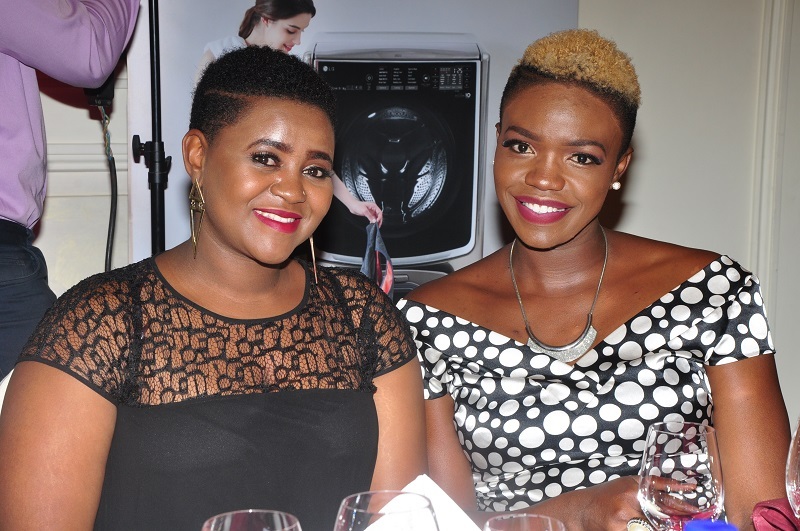 Milicent Wanjiru and Brenda Wanga. 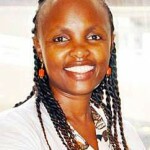 The event included a panel discussion on how technology has eased the lives of women. You can wash two loads of laundry at once, completing both wash cycles in 49 minutes. 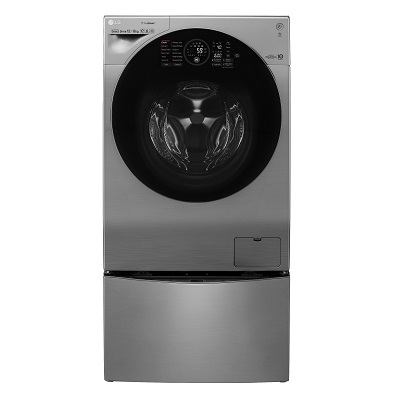 It has a main washer and mini washer that can be operated independently or simultaneously, enabling users to wash laundry items which require separate settings (such as colors and whites, normal and delicate items, large and small items as well as clothing for adults and children). So that’s just a brief of the machine, which is available at the LG brand shop in case you’d like to check it out. Click on image to cast your vote for Mummy Tales (number 11.e). Thank you. 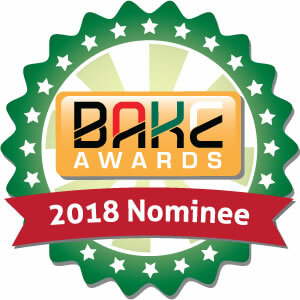 Meanwhile, this blog (Mummy Tales) has been nominated for a BAKE award -in the Best Topical blog category. I will greatly appreciate if you could take a minute of your time to vote for the blog. 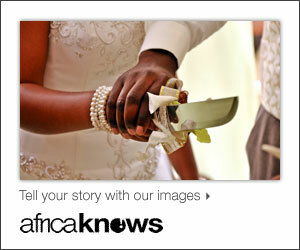 Kindly click on this link to cast your vote (go to number 11. e). Many thanks for your time and support.